Public personal documents on the Internet, such as resumes and personal homepages, may imply social relationships among people, which is of great value in various applications. 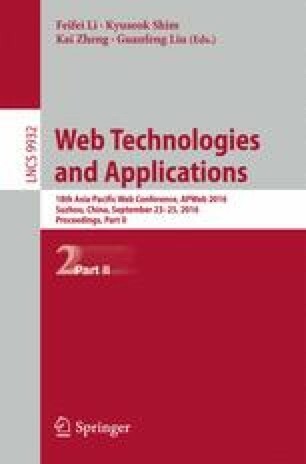 This paper presents KEIPD, a system to extract and infer knowledge from personal documents. KEIPD employs a tree-similarity based approach to extract information from personal documents to obtain a relational network of entities. Then the inference of social relationships can be transformed into a link prediction problem. KEIPD implements some popular unsupervised predictors for link prediction and prune the candidate entity pairs based on the domain-dependent constraint.